This year after many years of struggling we had our daughter tested for any issues that might be affecting her ability to read and spell. Although a diagnosis of dyslexia was not reached it was found she has issues with decoding words which is a clearly known element of dyslexia. 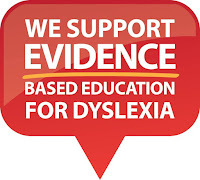 Having her report reviewed by an experienced dyslexia tutor and educator we discovered that she indeed has mild dyslexia. My concern is that many other struggling kids and families may not know this is an issue for them and how to get help. 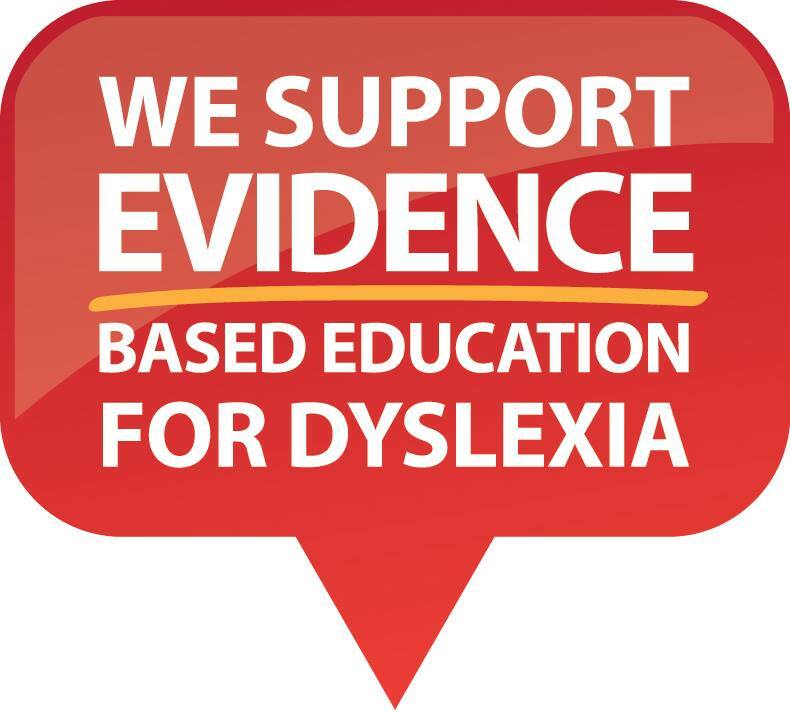 We were lucky that Ashleigh has supportive teachers although their hands were tied with limited resources and education for themselves on dyslexia. Please help the teachers of Australia to help the kids if Australia to be their best selves. If you have a child that is struggling keep pushing like I did to get answers and get help for your child.